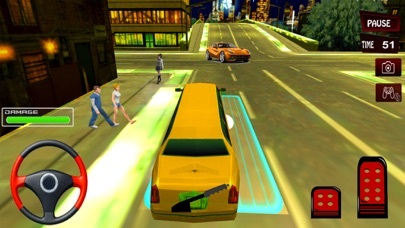 Drive your limousine taxi in the city street to pick up or drop off the passengers at the given target. 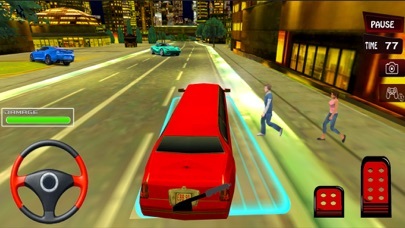 Are you playing this new amazing and adventurous 3D exciting ultimate taxi driving game.Being a real engine of the city is more than just making some city tours and enjoy the beauty of the game environment. This job really requires some professional skills of real drivers of the city! Get ready for more exciting and fun 20 different game levels. 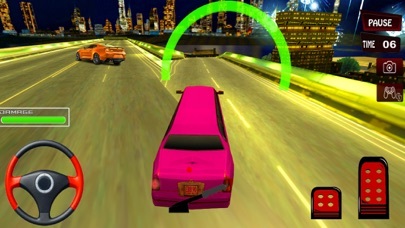 These limousine driving and parking games mean many hours of mobile gaming fun! While playing these levels can practice their skills in real driver city. Your customers are waiting for you. Select your favorite limousine car and complete your mission within specific limited time. Drive carefully your speedy car because road is filled with sharp turns, traffic, obstacles and epic loops. 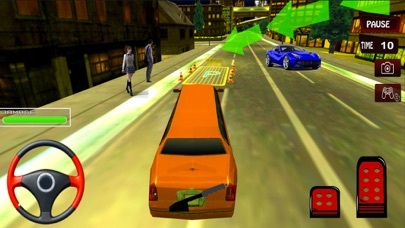 In this enjoyable Real City Limo Master game you will face multiple huge limousine cars, first car will be unlock and others cars will be locked. Complete mission collect cash unlock next beautiful limousine cars and customization your car. Limousine car simulator gives you a real challenge of dangerous track with risky driving experience.